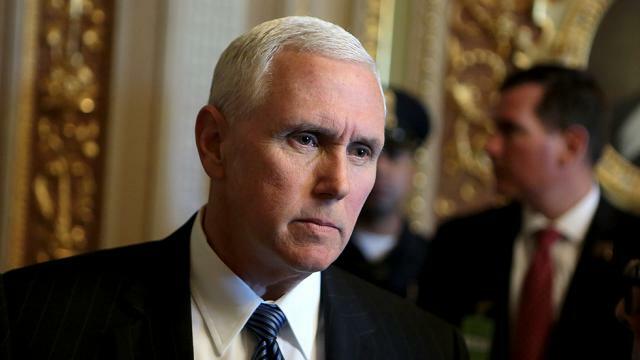 Vice President Pence is notifying Congressional leaders that the President will be announcing the US withdrawal from the Iran nuclear deal, according to a senior congressional source. Trump’s final decision to withdraw from the Iran nuclear deal was made over the weekend, according to a person familiar with the discussions, though it was long considered a foregone conclusion inside the White House. National security adviser John Bolton said he was committed to providing all options to Trump and offered a variety of paths, including reimposing all sanctions, applying new sanctions or allowing for more time to negotiate with the Europeans.